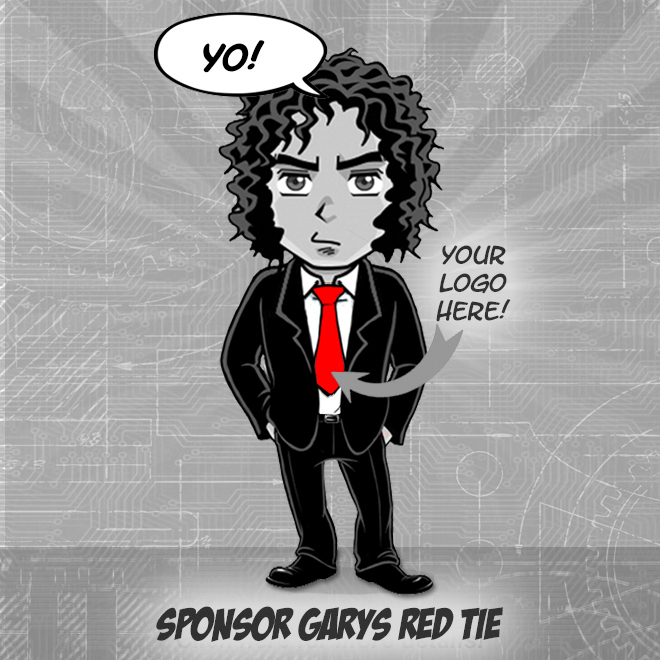 Teads is the inventor of outstream video advertising and global monetization platform for publishers. Teads is looking for anAd Operations Internto lead all facets of campaign management on large scale brands. Below are the position responsibilities & qualifications. 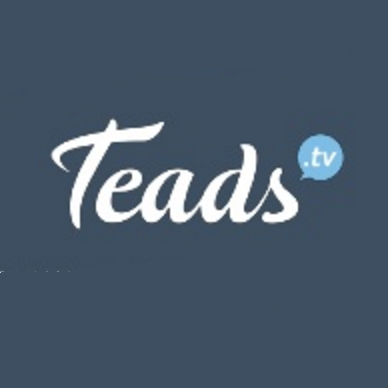 Teads, The Global Media Platform., unites & empowers the best publishers in the world to connect advertisers to an audience of over 1.4Bn people every month. Teads made-for-mobile ad experiences deliver attention & guaranteed outcomes across the marketing funnel. Through its end-to-end platform, Teads provides demand-side, sell-side & creative technology to deliver better media effectiveness for brands, better monetization solutions for publishers, & better experiences for consumers. Teads partners with the leading marketers, agencies & publishers through a team of 750+ people in 26 countries. According to Inc, 5000 Teads won four years in a row as one of the fastest growing companies in America & have grown 230% over the past three years. In 2018, Teads was ranked the #1 AdTech company in 2018 out of 25 companies with 200+ employees with $300 million in revenue. Teads has also been named one of Incs Best Places to Work 2017!Inc.sBestWorkplacesis designed to recognize successful small- & mid-sized businesses that value company culture, offer standout worker benefits, & prioritize employee wellbeing.We take pride in our culture & the core in our success is the people. We're committed to creating a dynamic work environment that values diversity & inclusion, & represents employees across a variety of skill sets. We embrace contributions from all ages, sexes, races, ethnicities, religions, sexual orientations & gender identities.